Experience expands staff with the addition of Victoria Lekanides. Victoria comes from a Fashion background and looks to add to the team by tackling fear and keeping us organized! 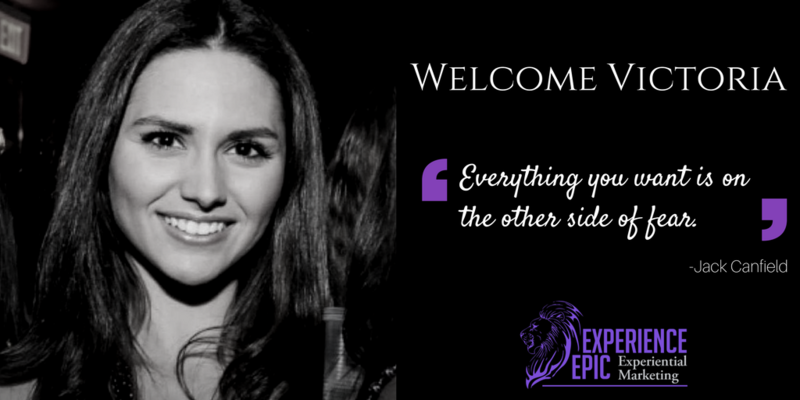 Welcome to the Epic Pride!